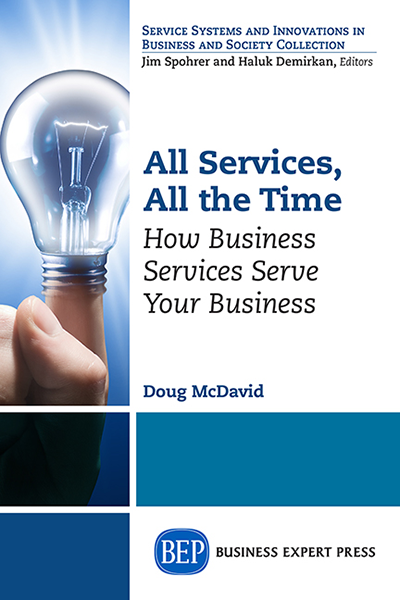 Doug McDavid was educated as a generalist, among the pioneer class at UC Santa Cruz, and went on to a career in information, systems, and information systems. He led major automation projects for library functions, and the enterprise-wide application of network control, order processing, billing, and network engineering in an early data communications company. He’s done data and process modeling and enterprise architecture for telco, brokerage, banking, software, consulting, insurance, government (local, state, federal, and military), aerospace, high tech, consumer electronics, as well as secondary and higher education. He writes about people and technology in organizations.